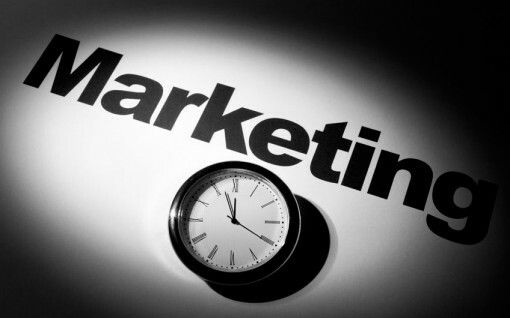 Marketing techniques have been developing over the years and are now being used in more ways than ever before. The mobile device is one of the most used electronic gadgets in many parts of the world and is one of the main ways in which people keep in contact with each other. 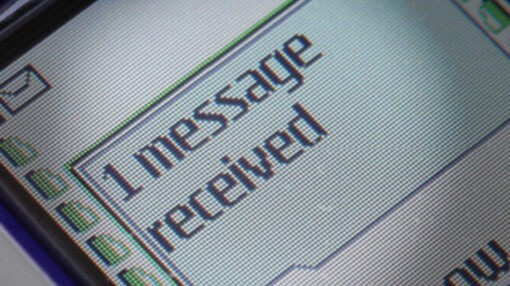 The SMS/text message is one of the most popular methods of communication and is great because it delivers simple, bite-sized bits of information to the receiver. What Do Marketing Automation Tools Entail? The combination of various marketing automation tools provides a comprehensive solution for marketing and sales in a business. 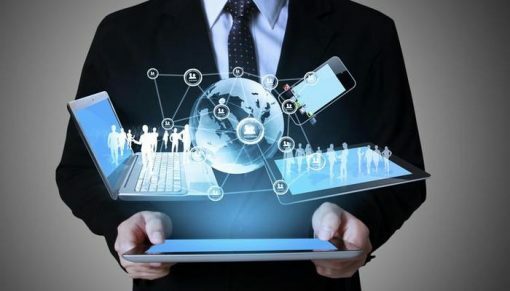 These tools provide a high degree of automation and are highly effective in obtaining and moving leads through the sales cycle. However, the business has to make the optimum use of this technology to achieve the best results. 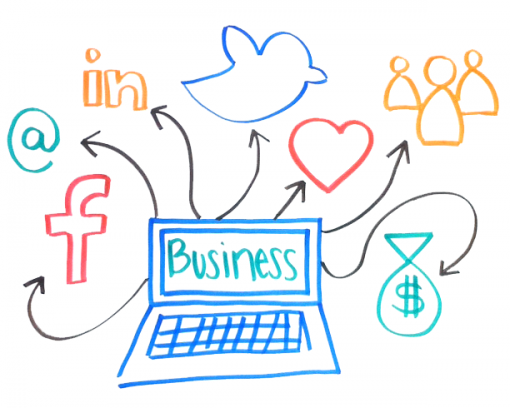 The era of social media in today’s business world has quickly, and not so quietly been ushered in. With nearly every company, both big and small using social media, having an online presence has never been more important than it is today. Social media has already had a huge impact on the world of business, so let’s take a moment and ponder on what the future has in store.